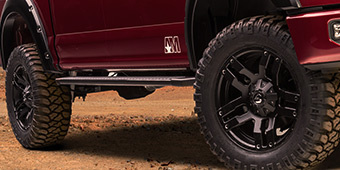 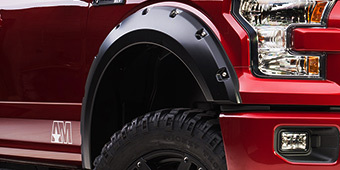 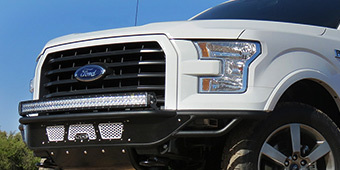 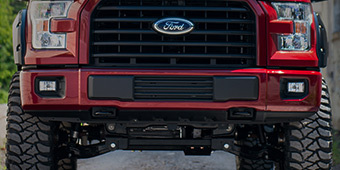 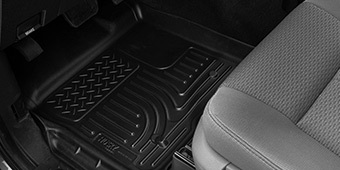 Cool down your F-150 with new radiators, large intercoolers and cooling accessories for your F-150. 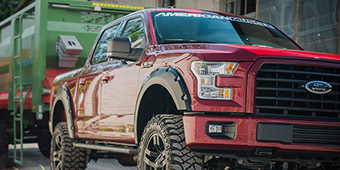 F-150 radiators are super important in keeping your coolant flowing and its large surface area will keep the coolant running cold. 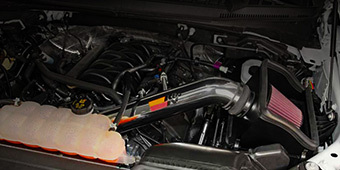 Upgrading intercoolers will cool down your boosted air even more, providing cooler denser air to your engine. 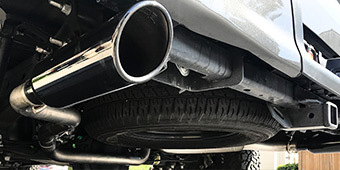 Make sure to top off your coolant with great high quality coolant because if there’s no coolant, there’s no cooling which can lead to catastrophic failure. Keep your truck running at the right temperature and cool down your intake with these parts!